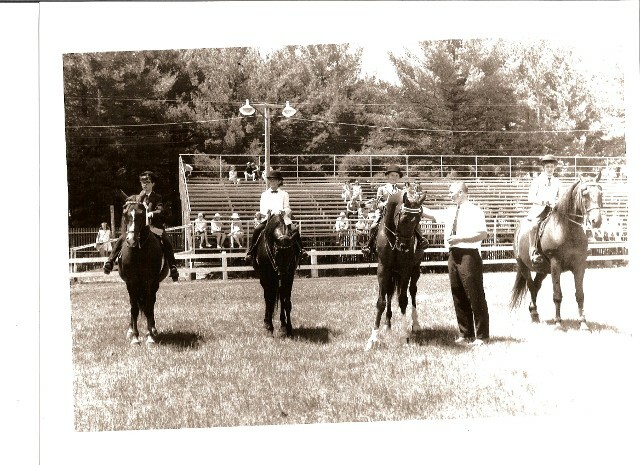 Andre Duclos, judge at the Deerfield fair 1966. In 1966 at the aged of six was my jumping off point. I entered the public school system until 1979 when I graduated high school in Manchester NH.. From 1974 to 1979 while attending high school I worked at night as a Calibrator at an electronics factory. 1980 to 1981 I attended the Technical Institute in Concord NH. at night. I studied Technical mathematics. I was hired on a public's work project during the early 1980's as a laborer by Big Ernie Thebault on a prevailing wage project on Hanover street in Manchester NH.. From that beginning I worked on three other major projects in Manchester NH.. I had a great opportunity handed to me when I was picked up by Contractor Crane Service. I worked with the Iron workers and learn how to tag cranes. I was then assigned to the surveying crew. I learned how to set grid lines for precast wall panels on a fourteen story building in Manchester. I stayed with CCS Construction until they had completed their work in downtown Manchester NH. on the then Holiday Inn. and the adjacent parking garage on Granite street. I then started working as a mason tender in 1980's and tried my hand at bricklaying. I really shined as a laborer in those days. I continued to seek work as a bricklayer wear ever I could find it in southern NH during the early 80's. Learning the masonry trade and attempting to make a living as an apprentice for several years was a commitment. I worked for NH Pro Seal renovating old mill buildings towards the end of my apprenticeship up until I became recognized as a Journeyman Bricklayer. I became a full Journeyman bricklayer in 1987 after serving a six year apprenticeship. My apprenticeship consisted of four years of Bricklaying, Block work, cement finishing and form work. 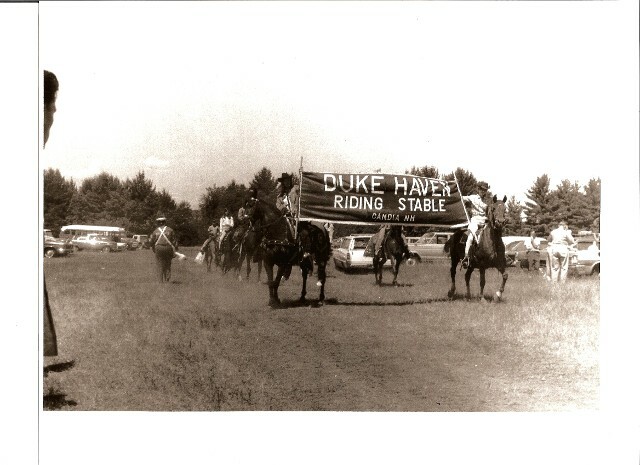 During the early to mid 1980's I worked on several road jobs in NH. laying pipe, building stone retaining walls and setting curbs. I learned how to set and cut stone by hand and with various hand tools and other machinery. On week ends I took on small brick jobs. I learn how to build steps, Fireplaces and many other small masonry jobs with guidance of full journeyman. I got my ticket stamped as full Journeyman by the late Frank Minick from Brockton Mass. in 1987 on the new Valley street jail. I have worked for union and non-union companies through the years. I have worked in several states. I traveled from 1993 to 1997. I work union and nonunion jobs from Haverhill Mass. while getting Duclos Masonry some worked. I have completed all types of masonry projects from fireplaces to small buildings to the Pier Support Facility In New Castle NH for UNH. I traveled to work as a Bricklayer all around the Country. I went to Kalamazoo Michigan on the Upjohn Pharmaceuticals complex. Lafayette Indiana on a Veterinary training facility at Purdue University, Atlanta Georgia on the De-Cobe County jail just prier to the Olympics, Arlington Texas for GW on his new Ranger baseball stadium on Noland Ryan Parkway, Walton Beach Florida at Egland and Hurlbert field USAF. Massachusetts, Maine, NH and Vermont. After traveling I return to New England and resided in Newton New Hampshire till 2009. Since 2009 I have completed some commercial contracts. I have been working as a bricklayer for some of the major masonry contractors in NH.